We are thrilled to announce that we have added an additional massage room. Mary Pottinger LMP will be available Tuesday- Saturday and once again we have same day appointments available. 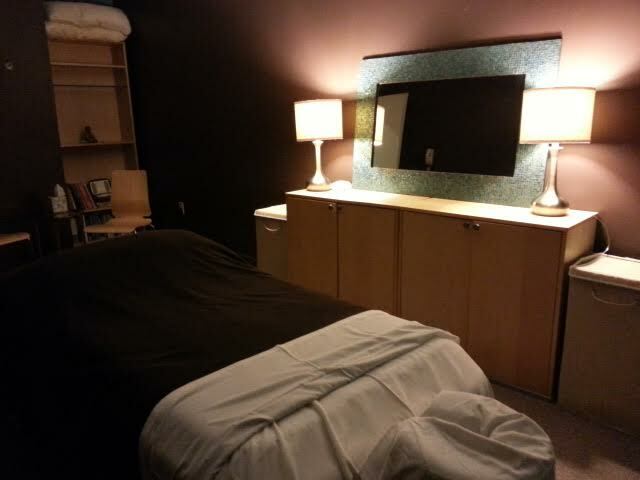 Come check out the new room and enjoy a therapeutic or relaxation massage. Most insurances accepted. Massage available 7 days a week. Receive 20% 0ff when you use the Coupon Code SEVEN. Available only for time of service massages. Must be redeemed by 10/1.